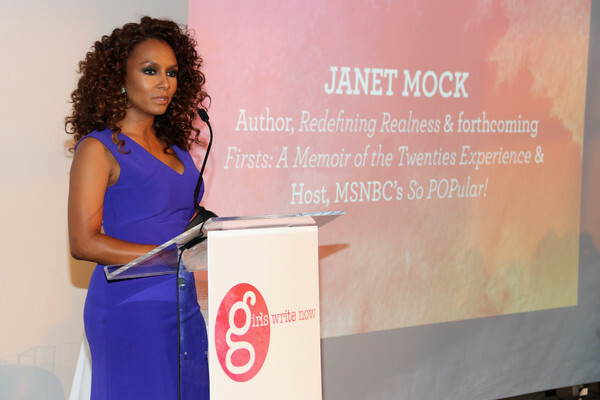 Janet began her media career at People.com (People magazine’s website), where she worked for five years climbing the ranks at Time Inc. from Staff Writer to Staff Editor upon her departure in 2012. She has since produced the HBO documentary The Trans List, where she conducted all interviews and worked with Timothy Greenfield-Sanders. She also created the column “Beauty Beyond Binaries” for Allure, which broke ground by exploring pretty privilege, and the interview podcast Never Before with Pineapple Street Media, which featured in-depth conversations with Tina Knowles-Lawson, Rep. Maxine Waters, Kris Jenner and Lena Dunham. She also served as a correspondent for Entertainment Tonight (interviewing Queen Latifah), a contributing editor for Marie Claire, and host for MSNBC, where she helmed the groundbreaking series, “So POPular!” interviewing Salma Hayek, Issa Rae, and Amber Rose. Born in Hawaii, Janet’s story of growing up trans caught the nation’s attention in a 2011 Marie Claire article. Since then she’s become a millennial media powerhouse. TIME named her to its 100 Most Influential People list, Variety named her one of its 2017 “Power of Women,” Ebony listed her on its Ebony 100, Fast Company named her one of 2015’s “most creative people in business” while the PEN Center USA honored her with an Award of Honor during the 2017 Literary Awards. 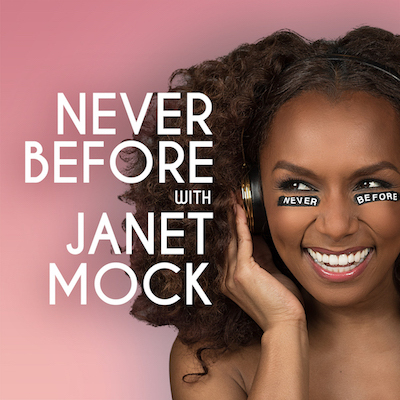 Janet has been interviewed on Wendy Williams, The Daily Show, Late Night with Seth Meyers, Desus & Mero, and Real Time with Bill Maher. 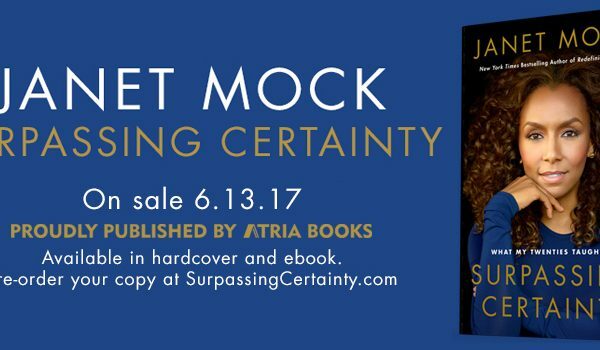 Her writing has appeared in the New York Times, Variety, The New Yorker, and Marie Claire. She wrote the foreword for famed photographer Mark Seliger’s collection, On Christopher Street: Transgender Stories, contributed to the anthology, The Feminist Utopia Project, and has appeared on the covers of Paper, OUT and C☆NDY magazines. 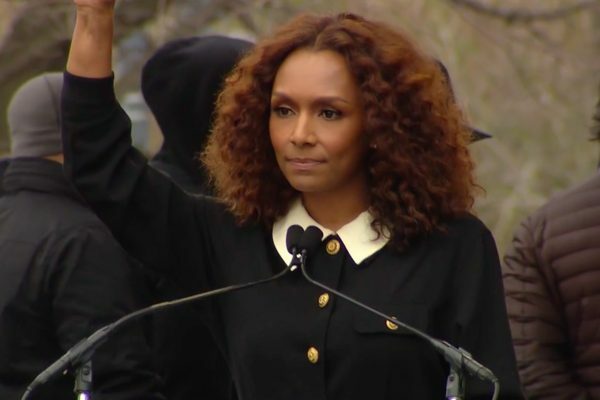 The Ms. Foundation, Planned Parenthood, Feminist Press, GLSEN, Shorty Awards and the Sylvia Rivera Law Project have all honored Janet for her work. A native of Honolulu, Janet attended the University of Hawaii at Manoa, earned her MA in journalism from New York University, and serves on the board of the Arcus Foundation. She lives in New York and Los Angeles.